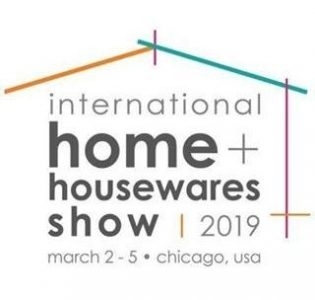 The International Home + Housewares Show offers you the opportunity to see first-hand consumer lifestyle and product trends for all areas of the home, both inside and out, under one roof. The International Home + Housewares Show features more than 2,200 exhibitors and is located at McCormick Place Exposition Center in downtown Chicago. 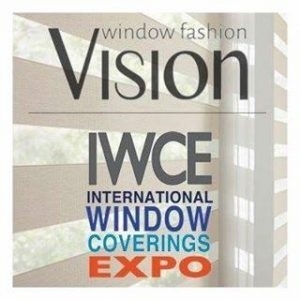 We are the publishers of window fashions Vision magazine and IWCE VISION International Window Coverings Expo. 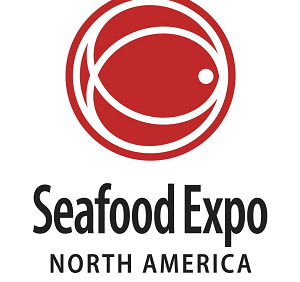 Seafood Expo North America/Seafood Processing North America is the largest seafood trade event in North America. The event attracts over 22,000 buyers and suppliers of fresh, frozen, packaged and value-added seafood products, equipment, and services. GREAT WHOLESALE PRICES = HIGHER PROFIT MARGINS. 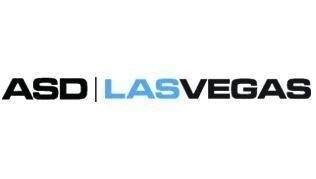 AT ASD MARKETWEEK WE HELP YOU MAKE THE MOST OF YOUR TIME AND YOUR MONEY. WITH NINE SHOWS OFFERING THE LARGEST SELECTION OF AFFORDABLY PRICED MERCHANDISE IN THE ENTIRE COUNTRY. National Bridal Market Chicago™ is the leading show for all your bridal & special occasion needs, offering the latest styles from the industry's top manufactures of both moderate and designer bridal gowns, bridesmaids, mother of the bride. Since 1961, ASD Market Week Trade Show has been bringing buyers and sellers together to network and build business relationships. 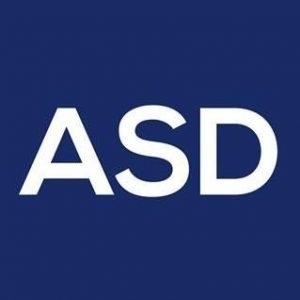 Make ASD your Affordable Shopping Destination today!